My friend asked me if I had any special dietary requirements and if that make my life more difficult. I do but I had never thought about it before, perhaps because it has become habit, or maybe because I have no other choice. Now that I am starting to think about it, it does make my life more difficult, and more expensive too! A few months ago, my doctor told me that I cannot have products containing lactose. I love milk and didn’t want to give it up, but you got to do what you got to do, right?! I started looking for milk alternatives. I tried soya and almond milk, the trendy ones, and it turns out I will not follow those trends. I just did not like the taste of either of them. I was craving so much for a glass of proper milk, but I kept saying to myself – no, there must be something that I like that doesn’t contain lactose! I came across Arla, Lactofree milk. I bought it. I tried it. I loved it! And most importantly I still do. I realised that the hard part of intolerances is not using something, it is finding it in the first place! I searched a good number of different grocery shops and only two of them had dairy free milk. Don’t event get me started on semi- skimmed dairy free milk! The other problem is, before my doctor told me that I couldn’t have lactose products, I would spend £1 on a 2l bottle milk, and now my lactose free milk costs me £1.38 for a 1littre bottle. Being lactose intolerant means I have no choice but to spend more to be able to have what I need. It is not my fault my body developed this intolerance, and I wish supermarkets and manufactures could understand this. Just because have an intolerances doesn’t mean I’ve suddenly got more money to spend. 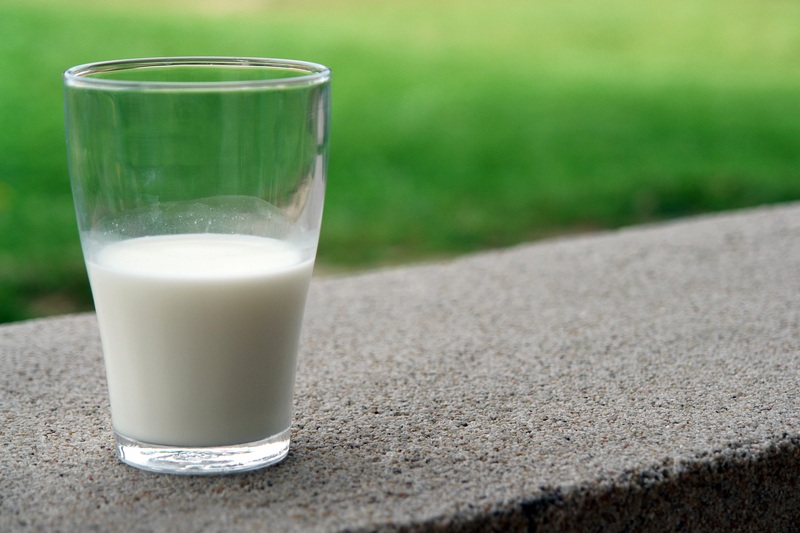 Do you struggle to find lactose free milk? Do you have experience of any of the topics discussed in this post? Comment below to share your thoughts and subscribe to our mailing list for updates on how LiberEat can help you.